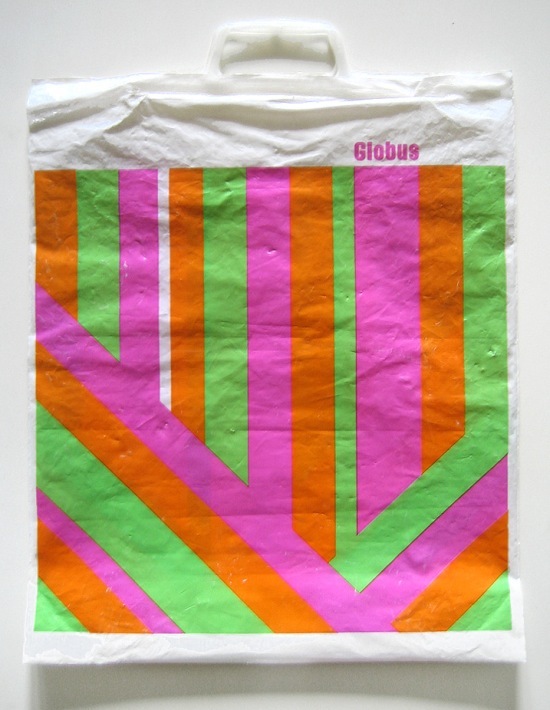 Swiss Design | Shelby White - The blog of artist, visual designer and entrepreneur Shelby White. 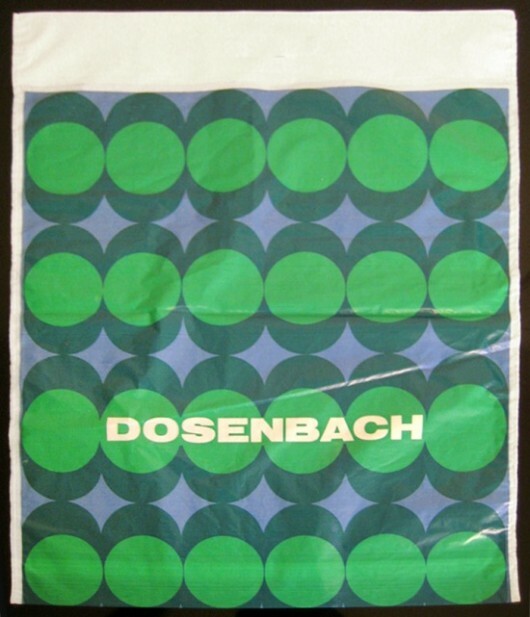 Stumbled upon these vintage plastic bags that were designed in Switzerland. 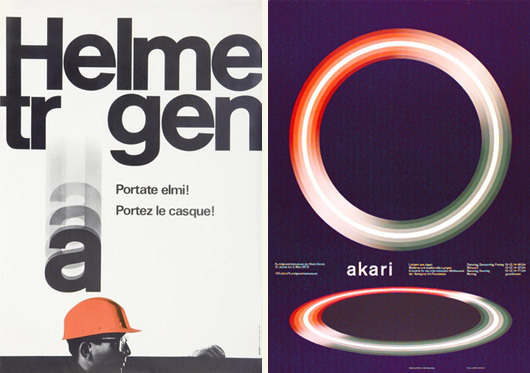 Wish I had more information on these… Check out more Swiss related design here. 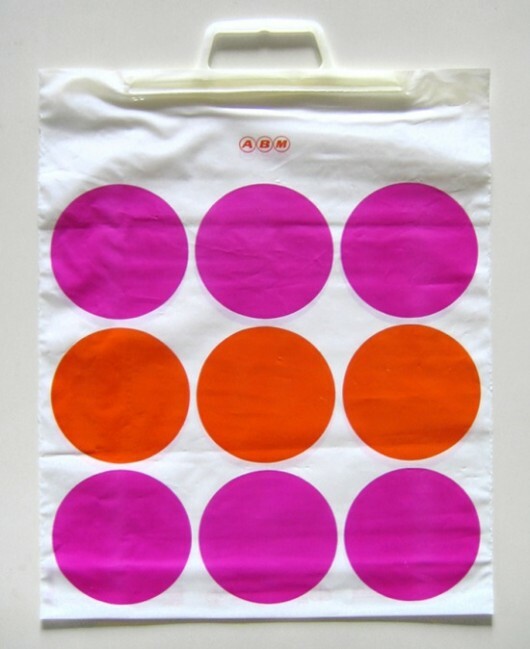 Gottschalk + Ash was founded in Montreal in 1966 by Swiss-born Fritz Gottschalk and Canadian native Stuart Ash. 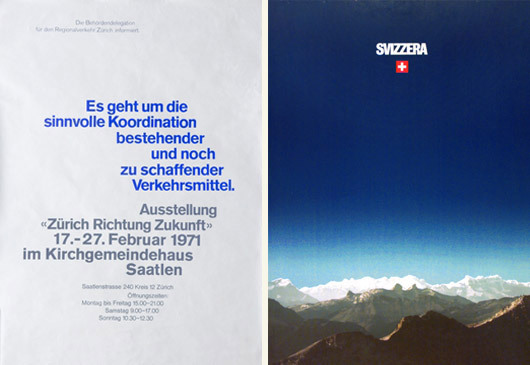 The two have racked up numerous design awards and honors over the last 40 years, with highlights that include identity work for Ciba and a re-design of the Swiss passport. 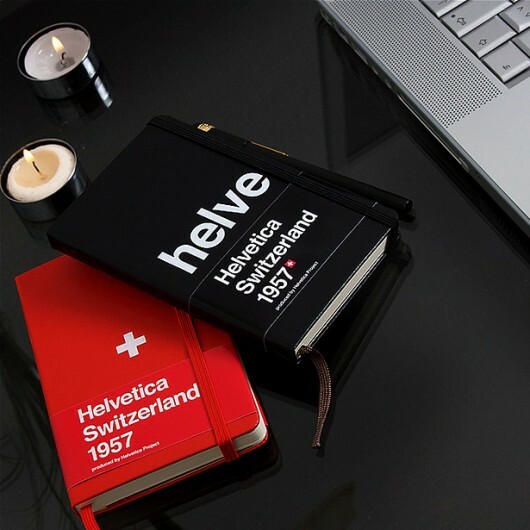 I may be a little late on discovering this limited edition Helvetica moleskin, but nevertheless it’s amazing. 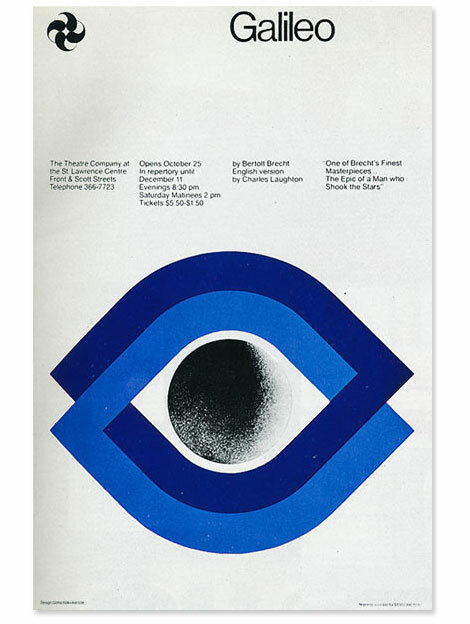 I was immediately blown away when first seeing this this via Graham Smith’s blog. 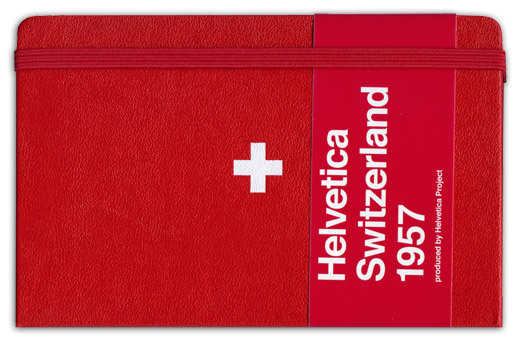 The combination of the Swiss mark and Helvetica has me head over heels. Hell or high water I’ll be getting my hands on one of these to sit safely on a shelf out of the reach of a pencil. Images via alexandra-haertl & sick23. 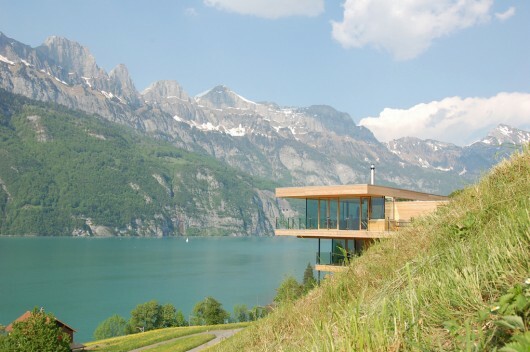 This is a family home by K-M Architecktur along Lake Walensee in Switzerland. It is built of wood and metal. The metal fits perfectly with the cliffs on the far side of the lake’s edge. 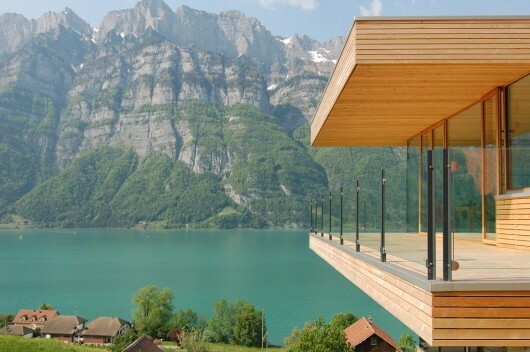 The wood also looks beautiful with the mineral water in the lake. 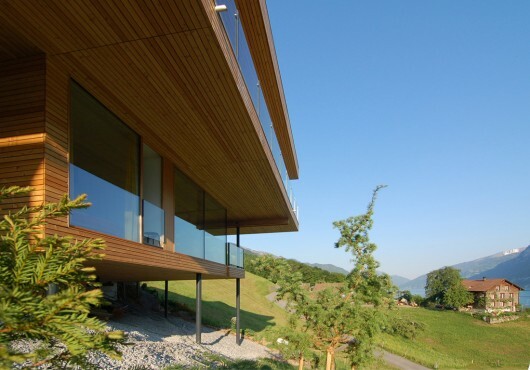 The house itself is situated on the slope of a green meadow not far from the water. 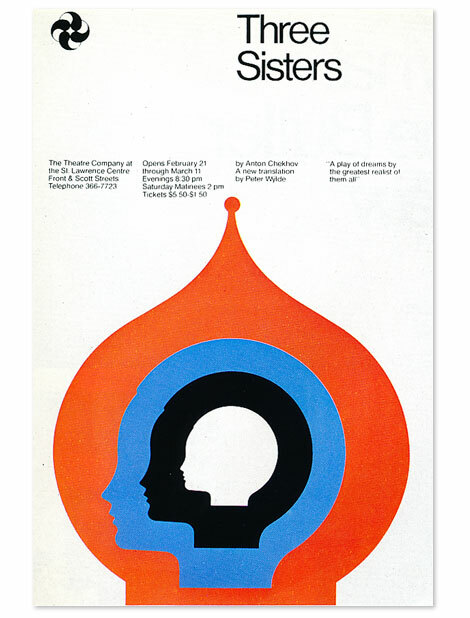 Found via the amazing Arch Daily. 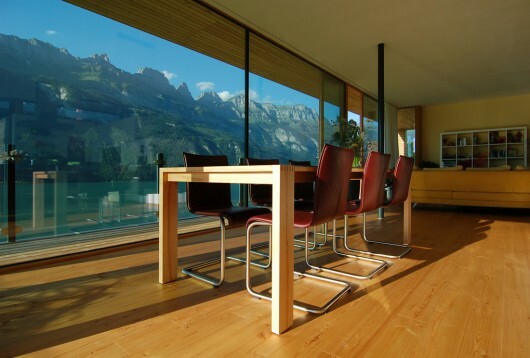 Time after time I dream of living in a beautiful home nestled amongst the Swiss Alps. 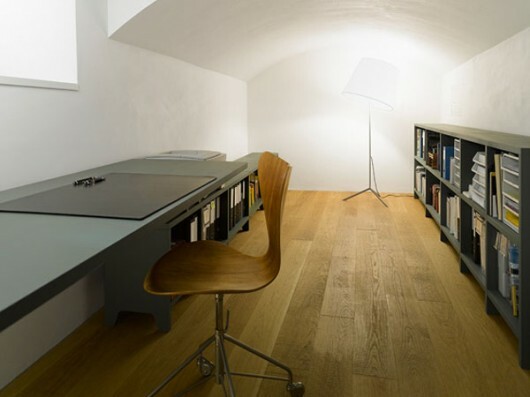 This particular house by Christian Speck (Formzone) is that dream home. 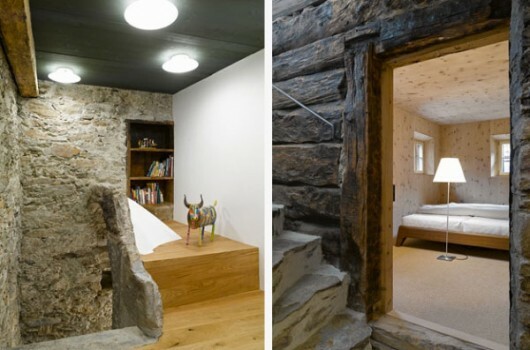 It’s style, “modern meets stone” looks welcoming. 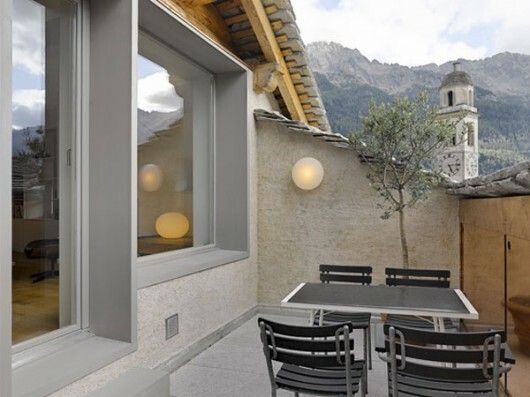 The house combines a beautiful minimalist modern interior with a traditional rustic stone exterior that really creates a really sensational design. 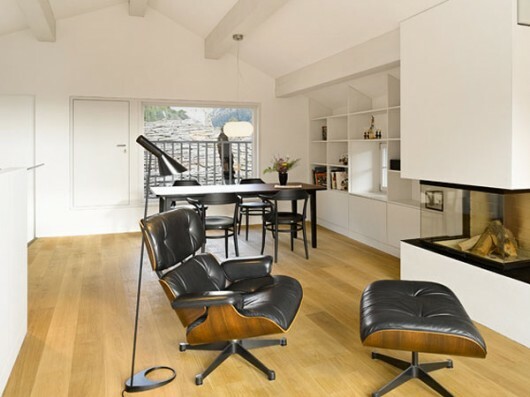 It’s also really great to see wood used so nicely in the flooring and rooms. 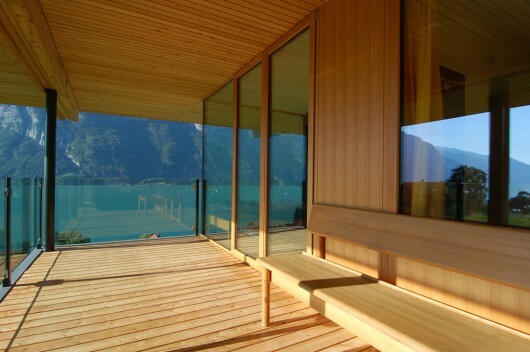 I know I’d love to spend a sunrise or sunset out on the deck—would you? 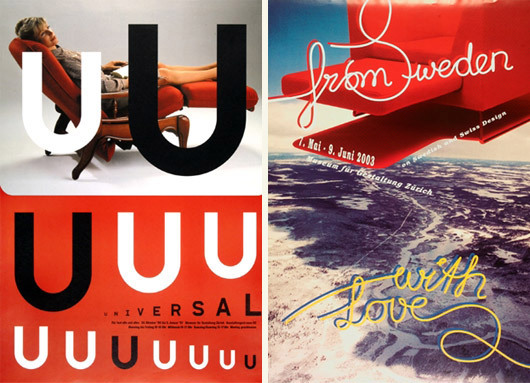 Cargegie Mellon University is the home to a very large Swiss Poster Collection. 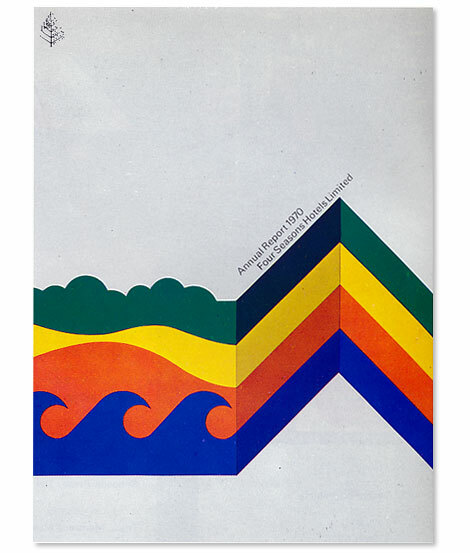 There are more than 300 works ranging from 1970 to present time. This collection was established by Swiss graphic designer Ruedi Ruegg and Professor Daniel Boyarski. 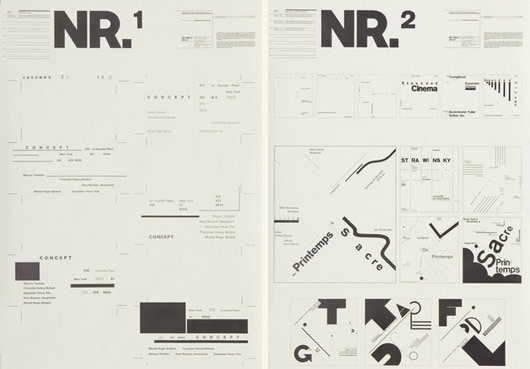 The Collection contains work by designers such as Max Bill, Paul Bruhwiler, Ruedi Kulling, Herbert Leupin, Josef Muller-Brockmann, Roger Pfund, Ruedi Ruegg, Niklaus Troxler, Wolfgang Weingart, Kurt Wirth, R. Schraivogel, Cornel Windlin, and many others. 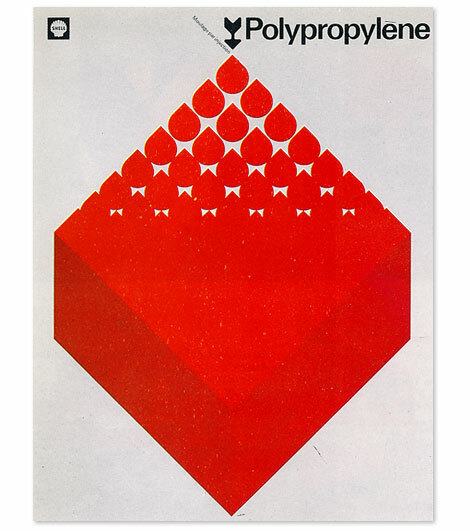 Check out more posters and information on the Swiss Collections website. It’s been quite some time since I’ve owned a watch and there’s a good reason for it. I seem to somehow always break the bands. Not to mention I don’t really check the time using the watch, I just use my iPhone. 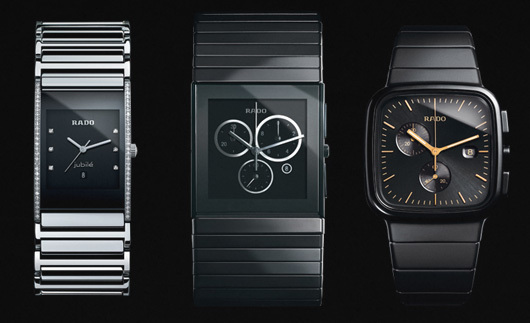 But recently I came across Rado, a Switzerland based, high quality watch company that designs these beautiful watches. 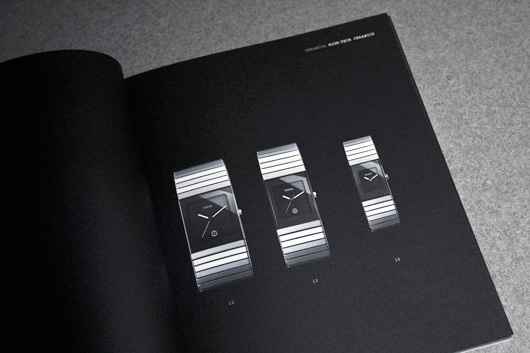 I was about to snag one as a Christmas gift for my wrist, but then I caught a glimpse of price tag. 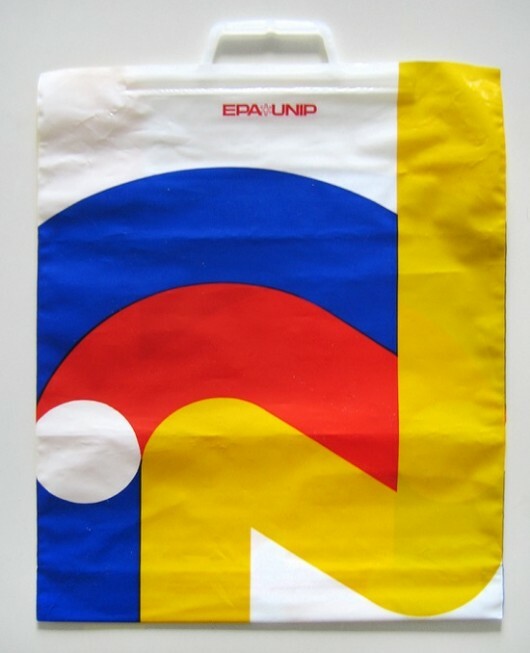 Definitely hefty price (a good reason for leaving them off the designers gift list)–we’re talking four digits before the decimal. I’m certain that you’re getting what you pay for and probably a lifetime warranty, but the price doesn’t seem to come down when you put those to mind. 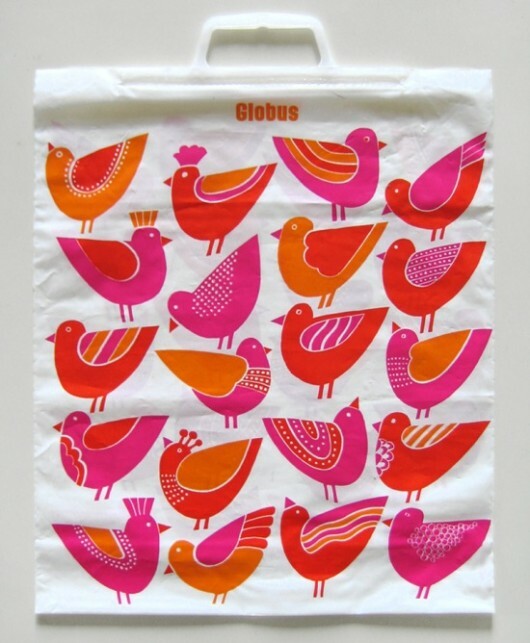 If you decide you want to have a closer look at their collection you can request their catalog. 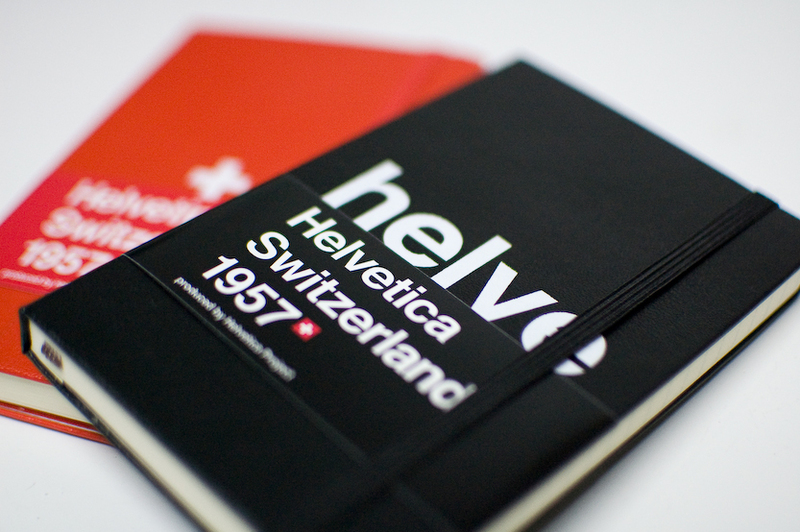 It’s printed in Switzerland and has a really good feel to it. 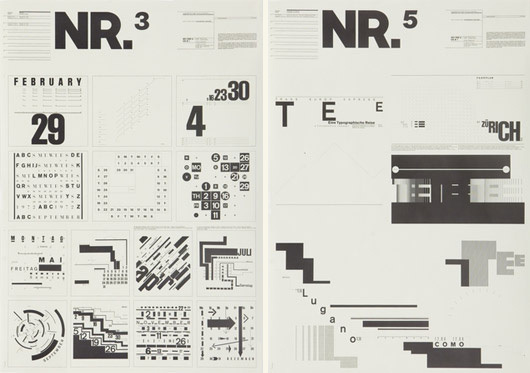 Rado definitely takes their graphic design seriously–one of my favorite things about the Swiss.